Hi everyone! I have a new collection from Crows Toes today. This is the Triple M Collection, inspired by films near and dear to maker Lauri. 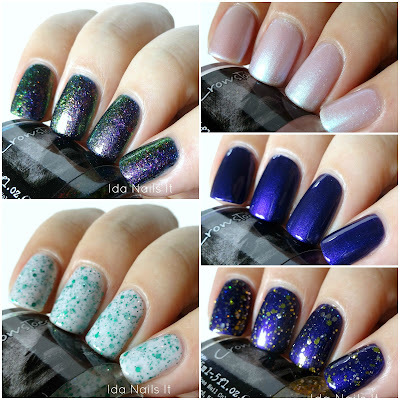 Look for the collection to be released during a 48 hour pre-sale window, starting from Sunday June 5th at 12 pm Noon EST until Tuesday June 7th at 12 pm Noon EST in Crows Toes' shop. Specifically Snape's line of "Always". 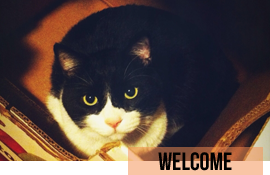 This was a bit of a surprise for me when I opened my blogger package. But I like it! It's a sheer polish though so I know it may not be for everyone. I applied four thin coats for coverage and still had some visible nail line. It's very soft and delicate but with a very intense blue flash shimmer. I personally LOVE how it looked layered over black, which is probably how I would wear it in the future. Just don't say it three times! This is a flat out gorgeous polish and in my opinion the star of the collection. It applies well, with two coats for coverage. It is a bit thick but not problematic, though if you apply thin coats, you may find yourself needing a light third coat. Because it does not have glitter but flakes and shimmer pigment, it's easy to remove as well. A more playful polish with this crelly glitter. Per Lauri, this is a green verions of Milquetoast. I was happy that it had a thinner formula, though because it has a milky white base, I applied three coats for complete coverage. 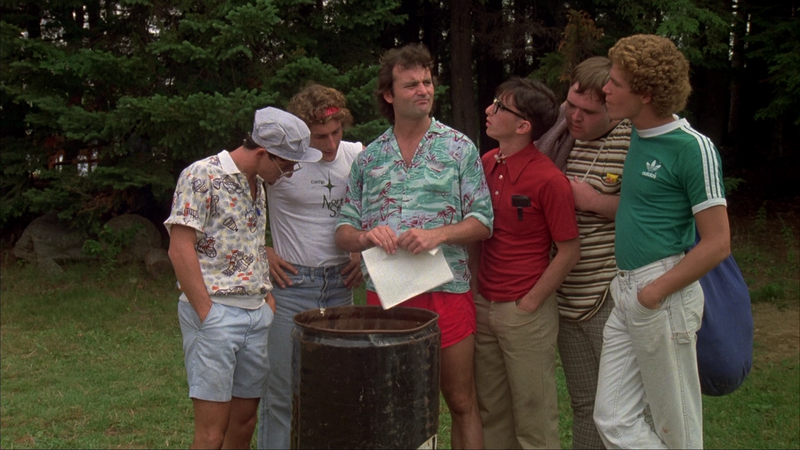 And now I need to do a re-watch of Meatballs, because Bill Murray is the very best. 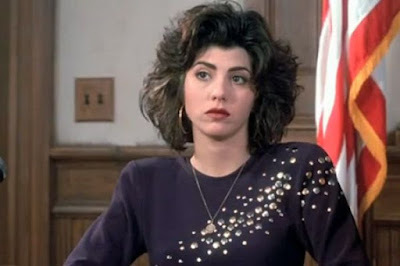 The inspiration for this set comes specifically from Marisa Tomei's outfit in the hostile witness scene. She has this royal purple dress with gold metallic bedazzled all over. Her dress translates to this hot purple number. My photos show it to be slightly bluer than it actually is (those tricky purples! ), it's very much a royal purple, like say a Crown Royal bag. It's very opaque, needing just two coats for coverage. Together the topper over the purple, they are stunning. Especially with a layer of matte topcoat. The glitter topper has a good amount of distribution with one coat, which is how I have it shown as. I recommend a dabbing application, I found that when I applied the polish like I would a creme, I had some spare spots. OH. MY. GOD. These are all BEAUTIFUL IDA!!! Thank YOU! 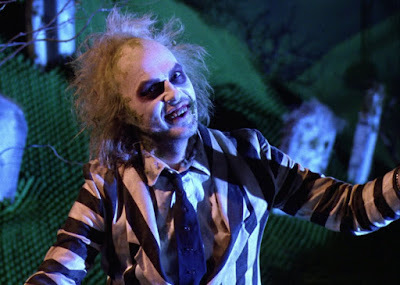 I really like Betelgeuse and It Just Doesn't Matter. I loved it,simply! It's amazing. For the people who are looking for everest double glazing prices & deals,I will advice them to get the professional help by an agent.